Amazon opened Grand Theft Auto V PC version pre-order! GTA V. The most popular and most discussed trend since the fall 2012. At the moment, the developers have already published, a series of screenshots and arts and two trailers. Also from the official information known that release is planned for spring exclusively for PlayStation 3 and Xbox 360. But in the French office of Amazon shop, unfortunately, missed the words of the developers that the PC version is still under question. 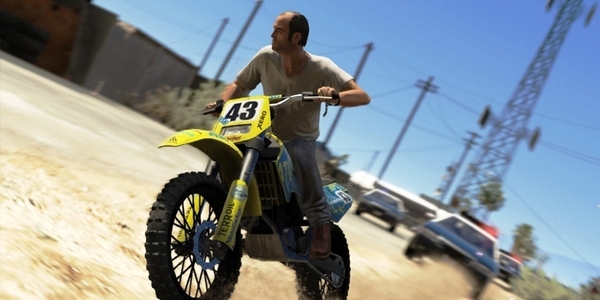 The site opened GTA V PC pre-order. While this may be another outlet of classified information, which is known French division. There’s any comments from RockStar or of the store management till now. 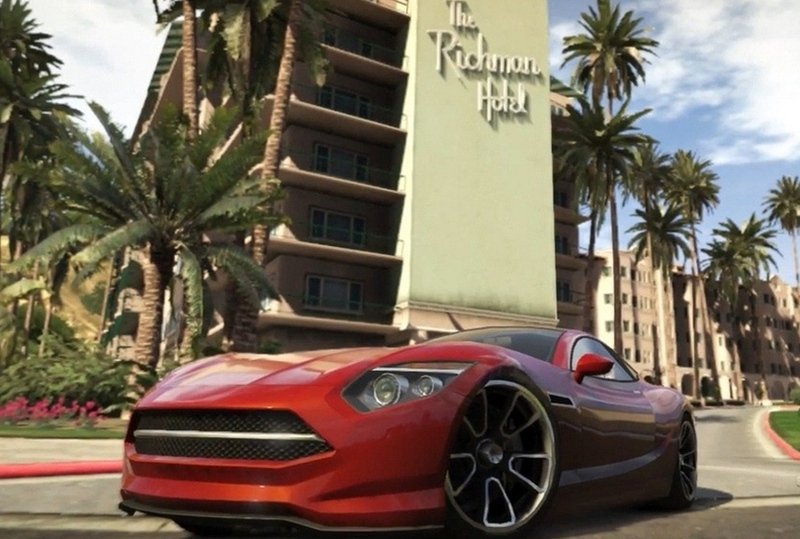 In any case gamers have already signed more than 150,000 petitions in support of the Grand Theft Auto V home computers version development, and we you join them in order not to miss the game!